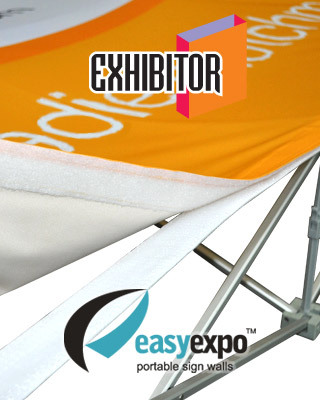 Description The Easy Expo Replacement Skin comes ready to use with the Easy Expo Pop-up Display Stand. The Replacement skin has Velcro sewn on the rear to make attaching your signage extremely easy. The Replacement skin is digitally printed in full colour. Included: Easy Expo Replacement Skin with Velcro sewn on the rear. 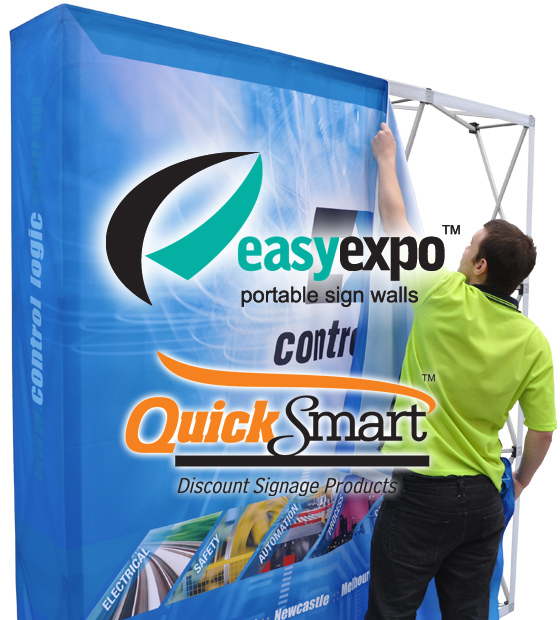 The Easy Expo Replacement Skin is easy to install and comes ready to use. The Replacement Skins are sewn with Velcro on the rear to fit directly onto the Easy Expo frame.